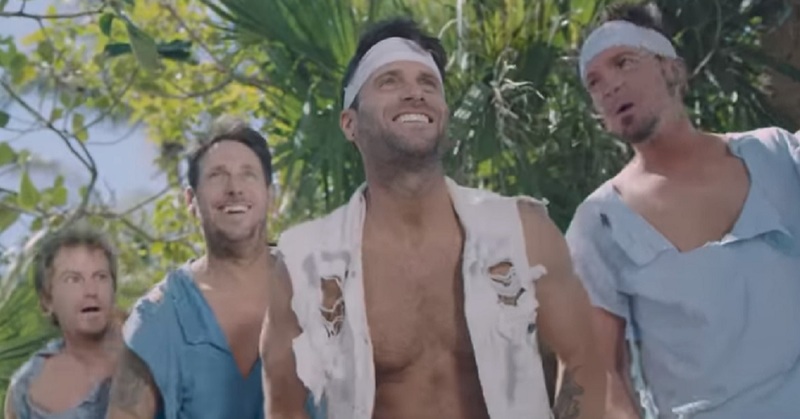 Watch Parmalee's music video for " Hotdamalama" . . .
Country Music band Parmalee released Hotdamalama on the band’s Party Pack EP (a collection of old and new party songs). The country group Parmalee is comprised of brothers Matt and Scott Thomas, cousin Barry Knox and childhood friend Josh McSwain. Watch the music video and check out the lyrics for this Country/Rock party tune below.. . Remember to “share” this with other Country Music fans.